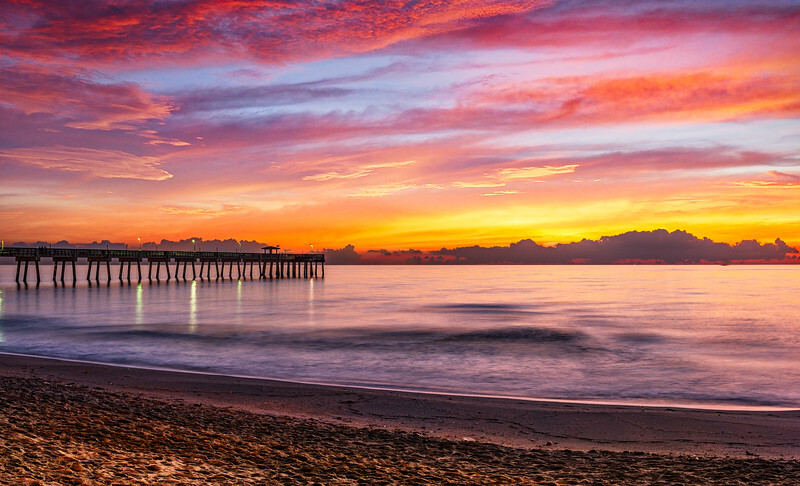 I guess I take quite a few sunrise photos and it kind of makes sense living in south Florida and being so close to the beach. I was up early for this shot and right behind me is a tall sand dune. In the darkness, I managed to navigate my way up and over with all my gear, set up my tripod and waited. There are times when it's a bit underwhelming and those times when the sky just lights up. Soooo ... behind this shot are about 20 sunrises that just didn't make the cut.